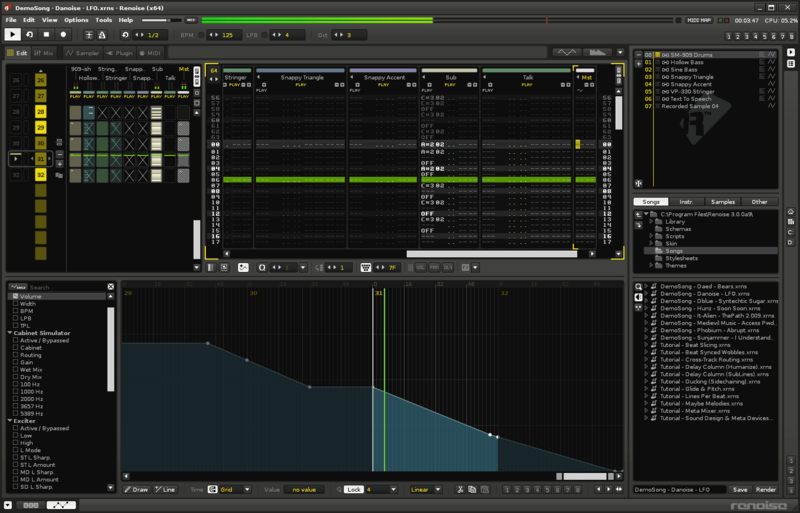 Renoise is coming with new 2-screen design, renovated GUI more new schoolish but still based on „tracker“ kind of sequencing. 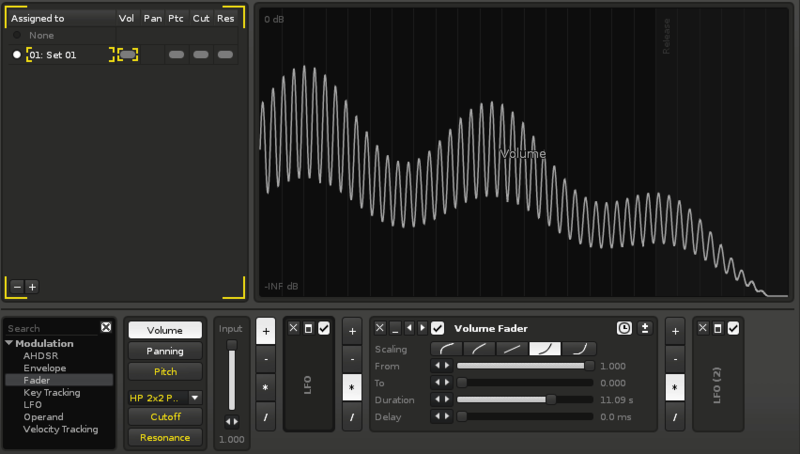 Renoise is quite affordable (about 60€) DAW that intruduces more live/performance and Fx that can be applied directly to audio clips like envelopes and FM/Modulation – so you can do synthesis-kind of things directly. also there are FX chains and busses in a way that looks unusual to classic DAWs.. sort of mixture of lives and Logics FX/Plugin concepts. so – what is a tracker? it’s based on notes and event lists – known from the times of very very voice saving organisations of your musical data – so the LIST EDITOR is what makes the tracker a tracker..
in 3.0 they put in some more tracker variations..
aaaand this means – these trackers do not only trigger audio, they might start or trigger sequences, phrases, sounds, envelopes.. 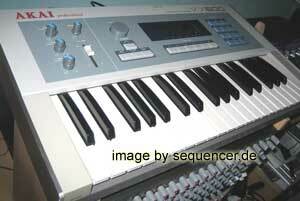 Accepts most sample commands: backwards, volume/pitch-slide, offset etc. 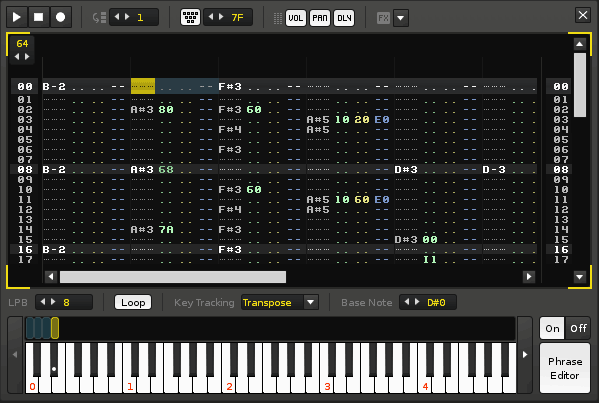 Easily create poly-rhythmic melodies using a few, differently sized phrases. also new – automation in a newer way..
it looks like this – more „retro“ but also more like conventional DAWs and this is not a bad thing..
and – as mentioned – all editors can be in a window that is detachable – so you can use in on multiple monitors – good thing in times of 4K screens coming up.. btw. the cheapest one will be at 500€ coming this year (2014) some more coming from Dell – 3 models etc..
Renoise hat eine neue Oberfläche, die Editoren in eigene Fenster und somit auf mehrere Monitore verteilbar macht. Außerdem gibt es neue Automation, mehr Tracker und Triggertypen, es wurde quasi die Basis generell erneuert und auf den Stand anderer DAWs gebracht mit den Vorteilen eines Trackers.